Black Friday is just round the corner! Lucky for you, Your Baby Club have gathered up the best offers and deals for all things mum and baby. Save up to 40% on top branded products with House of Fraser, receive a FREE Amazon Baby Welcome Pack and win yourself a FREE Baby Toy Bundle from Fisher-Price! With so many great deals to choose from, you’re bound to find everything you need for your little ones without spending so much as a penny! 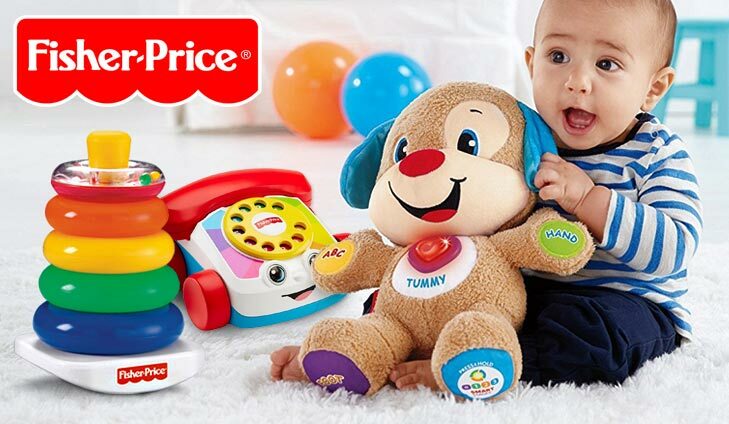 To get your hands on a Fisher-Price Toy Bundle simply click below. 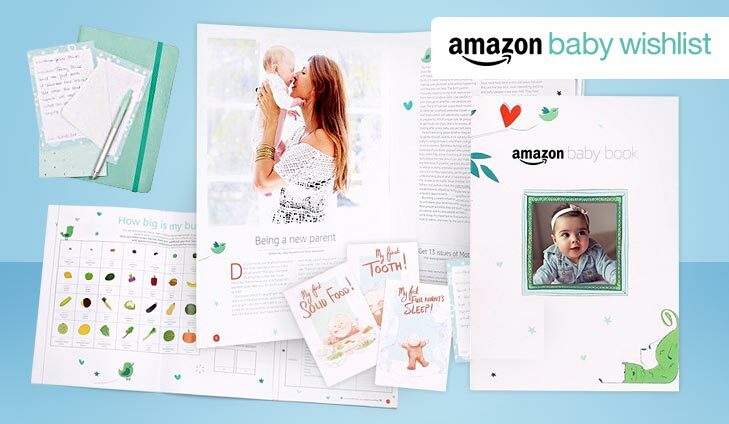 Amazon Baby Wishlist are offering all members an amazing free baby welcome book pack. The pack comes as a beautiful book including everything in the pic above that you can pull out to create your own parenting experience. To get your FREE Baby Welcome Pack simply click below. Why not beat the rush and save some money this Christmas. With up to 40% off at the House of Fraser EARLY BLACK FRIDAY SALE. Incredible discounts on your favourite brands including Barbour, Joules, Kite and many more. Don’t wait any longer, start saving NOW. 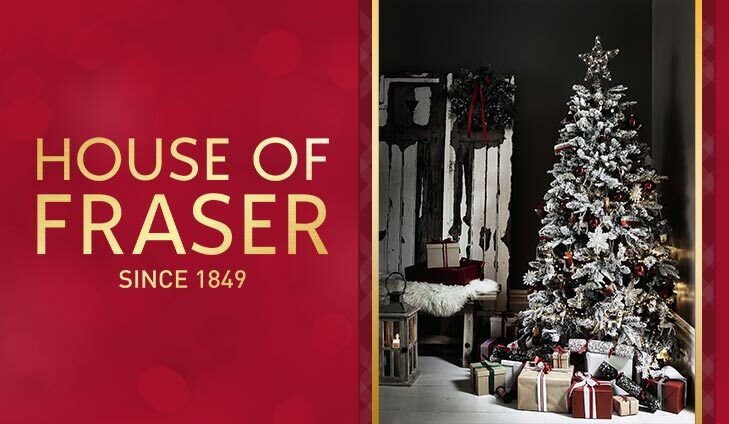 For up to 40% off with House of Fraser simply click below. 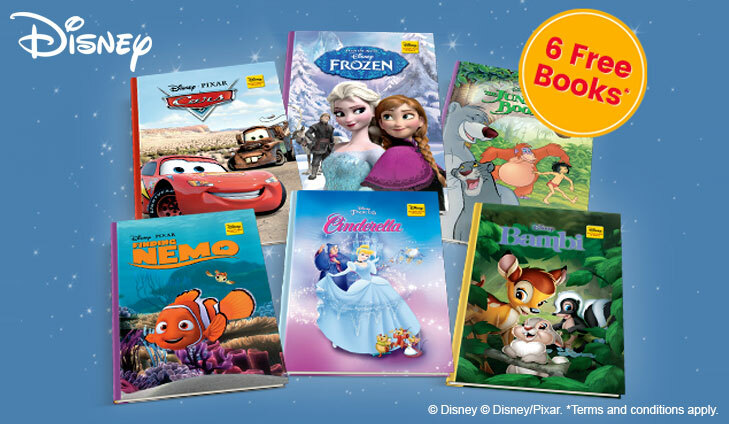 Take advantage of our introductory offer now and receive six free storybooks and a fantastic Mickey Mouse book rack delivered direct to your home. To get your FREE books simply click below. Nanogen has a wide range of wet care and styling products specifically aimed at creating healthy, thicker hair and improving scalp health. We’re offering one lucky member the chance to win a complete Nanongen haircare range comprising everything a girl needs to achieve brilliant volume and healthy thickness. 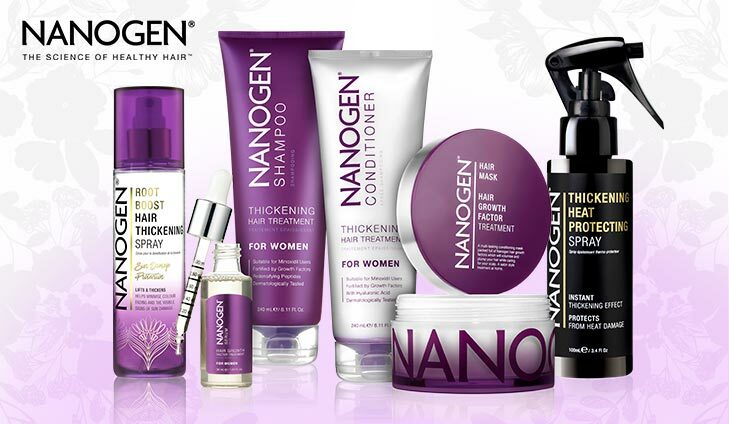 For your chance to win the complete Nanogen haircare range simply click below. Get in the festive spirit with toucanBox! 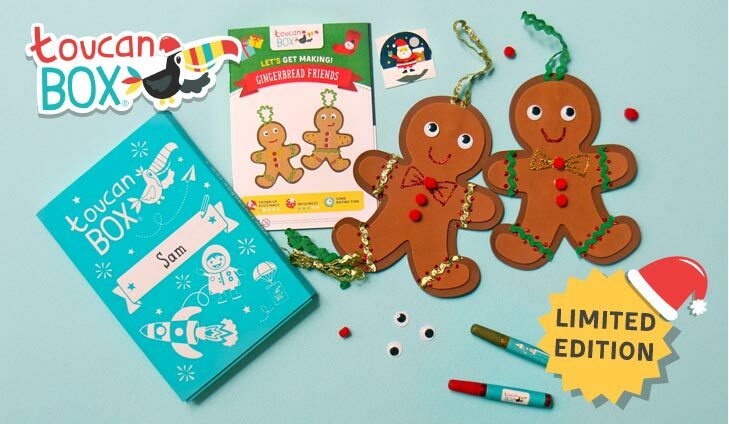 Claim your FREE craft box now to receive a special limited edition Christmas toucanBox to decorate the house for the holidays with your little one. Do not miss out. Claim now. Sign up by 14th December 2017. To get your FREE Craft box simply click below.